See Balloons and Other Wisdom and The Stock Market, Balloons, Southern Charm and Metaphor for parts one and two of this thread. 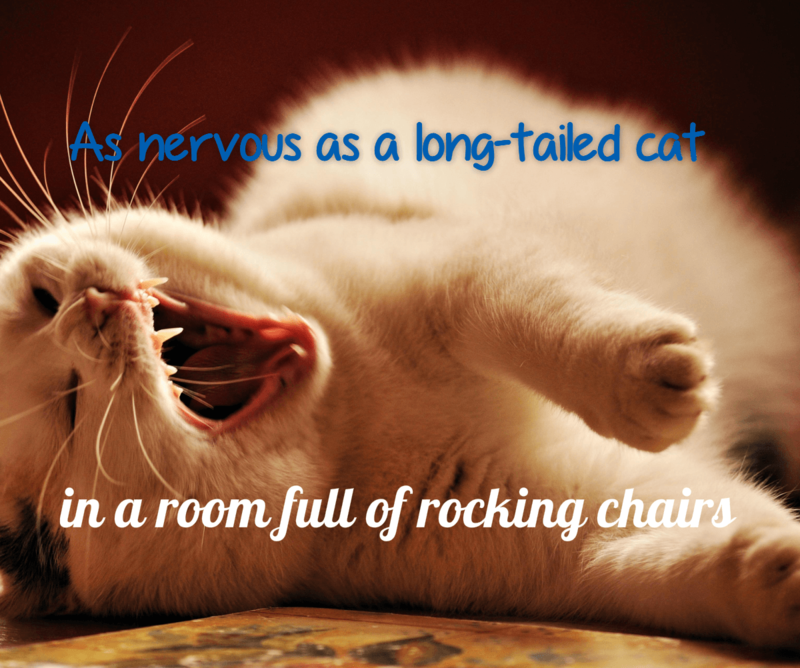 “As nervous as a long-tailed cat in a room full of rocking chairs” paints a more vivid picture than “he’s nervous,” doesn’t it? “The man’s engine is runnin’, but ain’t nobody driving” really gets the idea across of someone who is “a few bricks shy of a full load” or “only has one oar in the water.” “Shutting the barn door after the horse has done gone” means trying to solve a problem too late in the process. The truth is that metaphor is an incredibly powerful and rich way to communicate ideas. Metaphors engage the conscious mind and the unconscious mind at the same time. They get a logical message across while at the same time activating your imagination and emotions. Engaging the mind at all levels allows you to transmit ultra-compelling communications deep into the mind to make them permanently powerful. That’s why people routinely communicate with metaphor. And one of my beliefs is that it is respectful to people who communicate to you in metaphor, to communicate back to them in metaphor. If you want to be effective and you deal with people at all, you should master metaphor. If you want to be a master communicator in any field, skill with metaphor is essential.